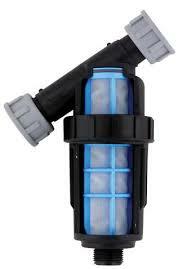 Tavlit 25mm inline Y strainer with 120 mesh. 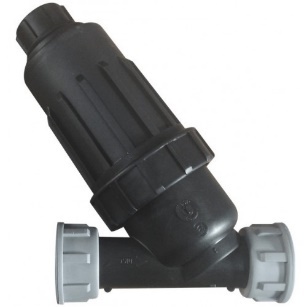 Protect your pump, drip, spray & irrigation systems.with this easy to install filter strainer. Connect to the suction line of your pump with a 25mm bspf thread.